The studio will celebrate the latest God of War release's anniversary with a new avatar set and theme for PlayStation 4 owners. It’s hard to believe it’s been a year since Kratos was reimagined in the latest iteration of God of War. To celebrate the game, and how far the series itself has come since it’s original debut in 2005, the team at Sony Santa Monica have started a week-long celebration for the latest chapter of Kratos’ story. The anniversary theme is now available for download on your PlayStation 4. 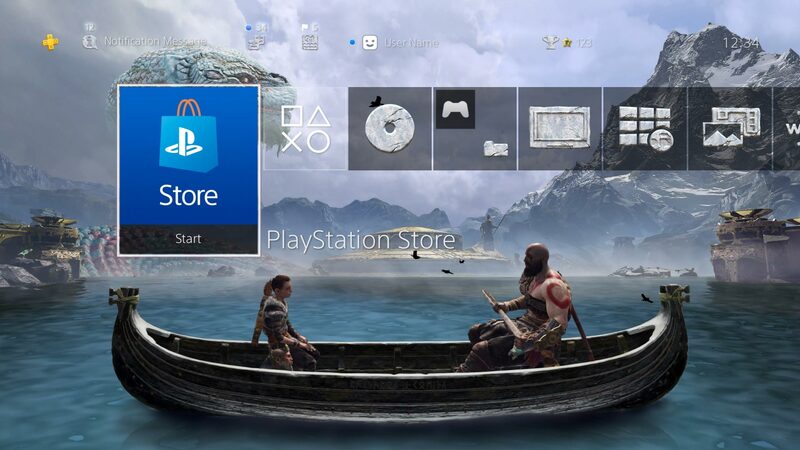 The new theme, which is quite beautiful, is already available via the PlayStation 4 to download, and the avatar set will become available starting on April 17. Sure, it’s not new DLC, or any kind of additional content—like some fans might have wanted to see. But, it’s still nice of the team at Sony Santa Monica to take a moment and celebrate what they’ve accomplished. 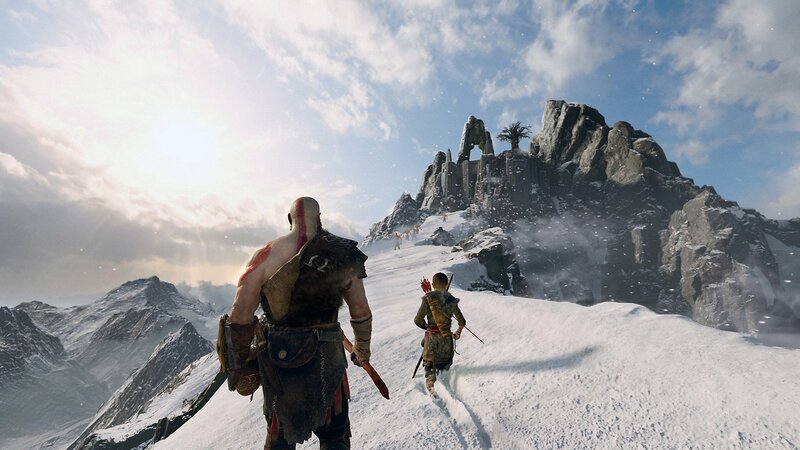 In fact, when God of War released last year, our own Ozzie Mejia praised the new direction that the studio had decided to take Kratos in, calling it a “breath of fresh air”. You can check out his full review to see all of his thoughts on the game by heading over to our God of War review page. Of course, we’re still holding out some hope that we’ll see more content making its way into God of War. There’s no lack of content already, mind you, but we’re always looking for another reason to take a trip through Kratos’ world one last time.